The promotions of Nithin’s next film A..Aa have kick started in a peculiar manner. Samantha participated in the press meet held at Bangalore today and gave interviews meanwhile Nithin has interacted with the local media and website people. 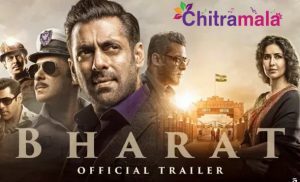 Both the actors have spoken a lot about the film and heaped praises on their director Trivikram Srinivas. 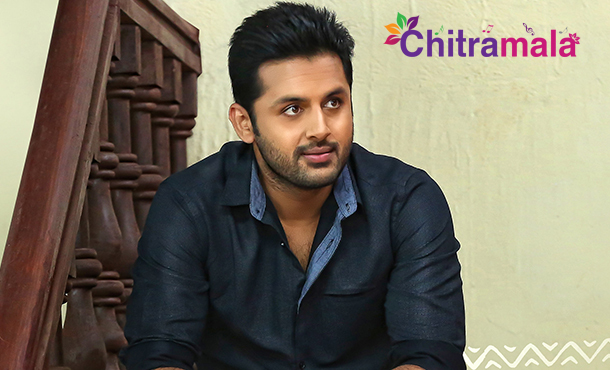 One question that disturbed Nithiin to give an answer was about Samantha. The media people asked Nithiin about Samantha’s Boy Friend. Samantha recently revealed that she is in love with a young hero and with that curiosity, the media people have asked him. Nithiin revealed that he is a close friend to Samantha, but he never involves in discussions that are related about the actress personal life. He clearly stated that Samantha has never discussed about him or her love life with him. Still the media people insisted on Nithin to open up, and the actor said that everyone knew about him in an indirect manner. Keep guessing..! !